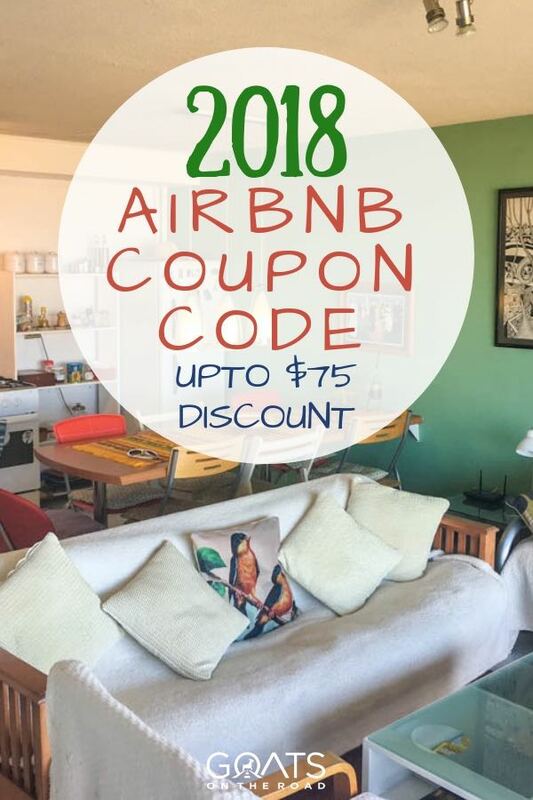 Airbnb Coupon Code 2018: Get up to $75 USD discount off your next booking on Airbnb! All of the Airbnb coupon codes are for $25 USD (or the equivalent in your account’s currency) and you can use the Airbnb coupon code even if you already have an Airbnb account. 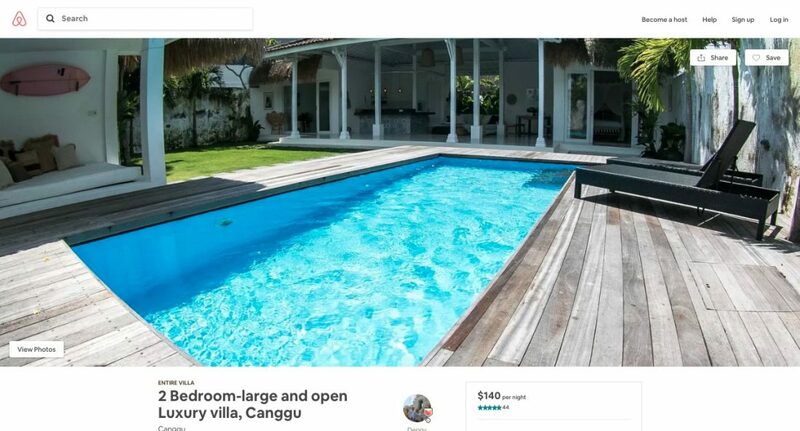 To get a $75 Airbnb coupon, you’ll have to sign up as a host. 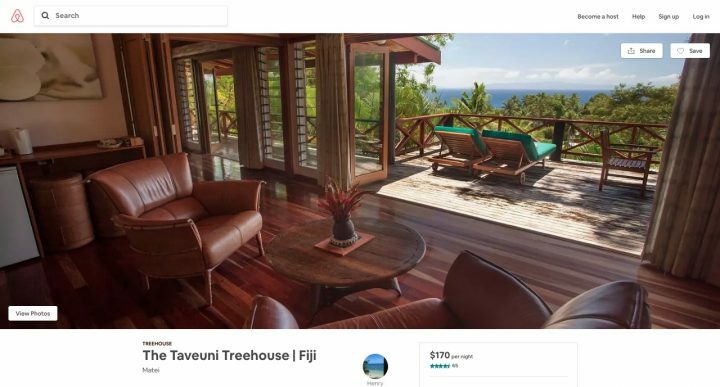 If you’ve read elsewhere that someone is offering an Airbnb discount code that’s higher than $25 USD, then their information is out of date. As of 2018, all Airbnb promo codes only offer $25. It used to be $35, but now it’s only $25. But still, that’s a pretty great deal. I’ll update this post if it goes back up $35. Some of our favourite Airbnb’s we’ve stayed in have been around $50 / night, so that $25 discount is like 50% off the first night. Getting the $25 Airbnb discount is pretty simple actually. All you have to do is click the button below, start a new account and you’ll get a $25 coupon code for free. 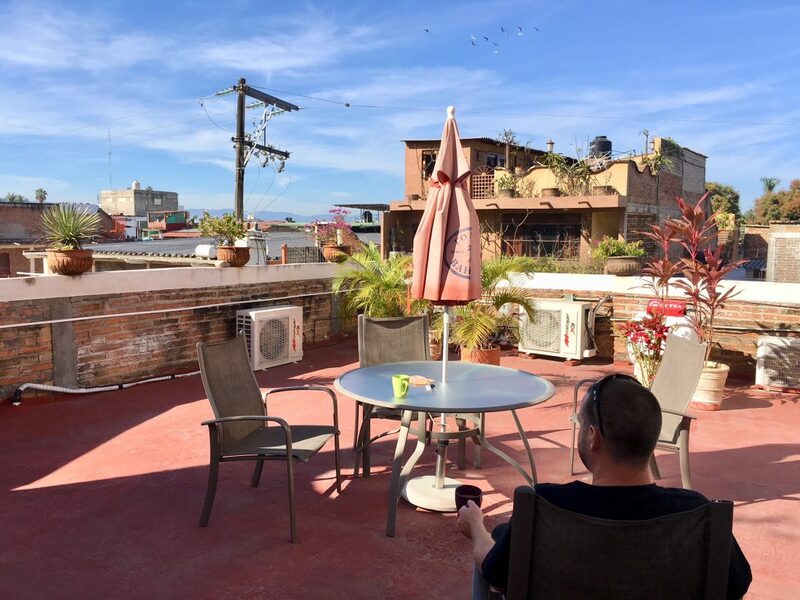 In this article, I’m not only going to tell you about the $25 coupon Airbnb is offering. 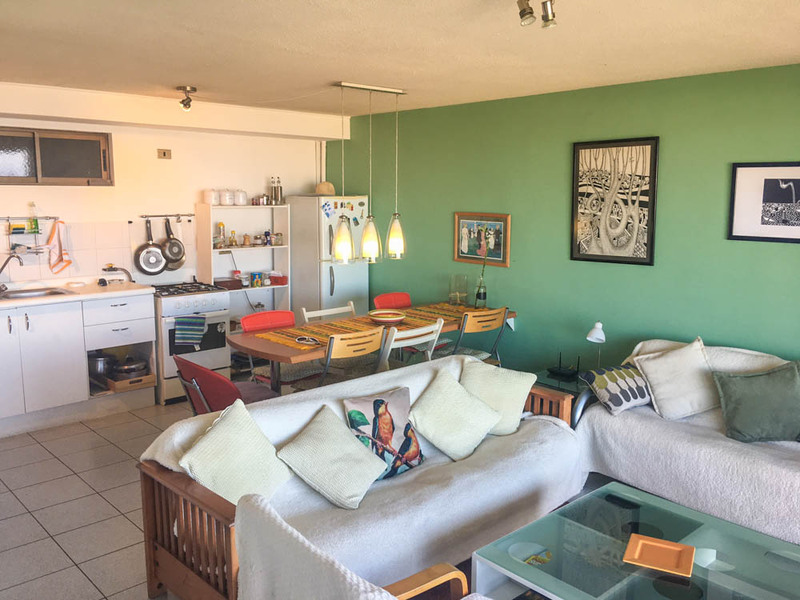 I’m also going to tell you about some of our best Airbnb experiences, other ways you can save money when booking apartments and how to ensure that the place you booked will not disappoint you. While the Airbnb coupon code is a great way to instantly save $25 USD on your next booking, there are other ways to save money on the platform. 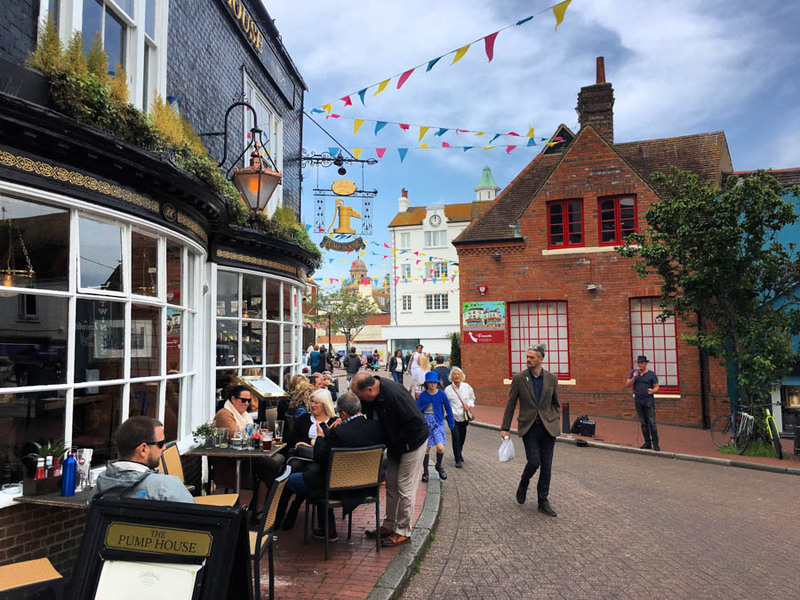 The people who run Airbnb have a bunch of relatively hidden features that you may not know about, but can save you a lot of money when booking an apartment online. This is another great way to get an Airbnb discount. If you have a property, you can list it on Airbnb and start earning money from it. Not only that, you’ll get a $75 Airbnb Coupon upon signing up as a host. Becoming a host is easy, simply head to the Airbnb website and login to your account. Want To Give Your Friends $25 Off Airbnb? Share this post! Then click the button at the top of the screen that says “Become a Host”. Then Airbnb will walk you through the steps of listing your property. 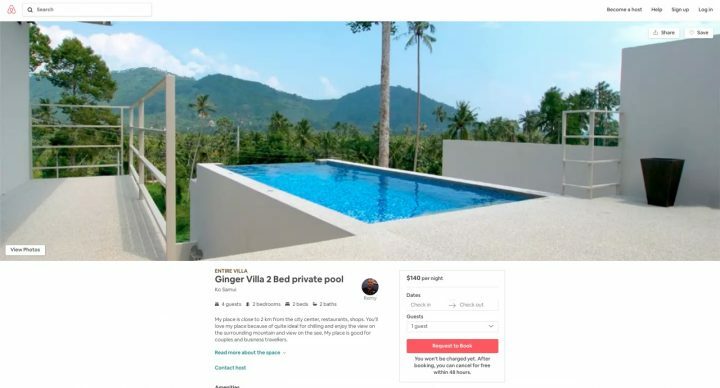 Once you’re done, you’ll be able to earn an income from Airbnb and you’ll see a $75 USD Airbnb coupon credited to your account. 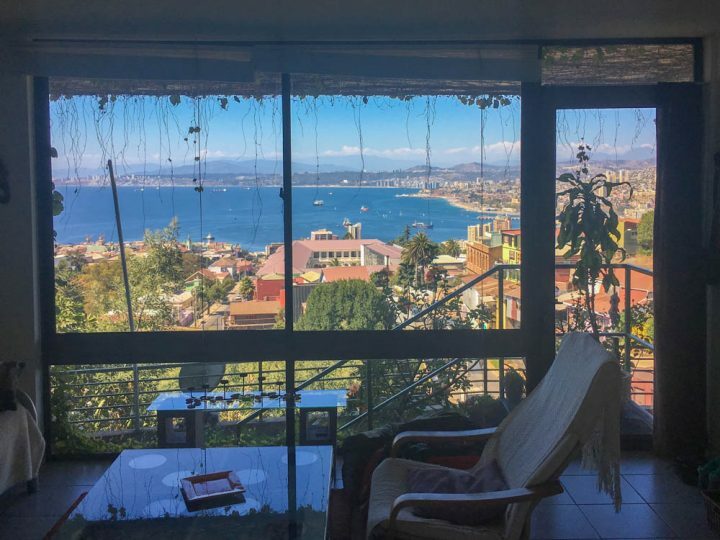 Now that you’ve received your Airbnb coupon code and you saved $25 USD from your first booking on the account, it’s time to get your own Airbnb discount codes. 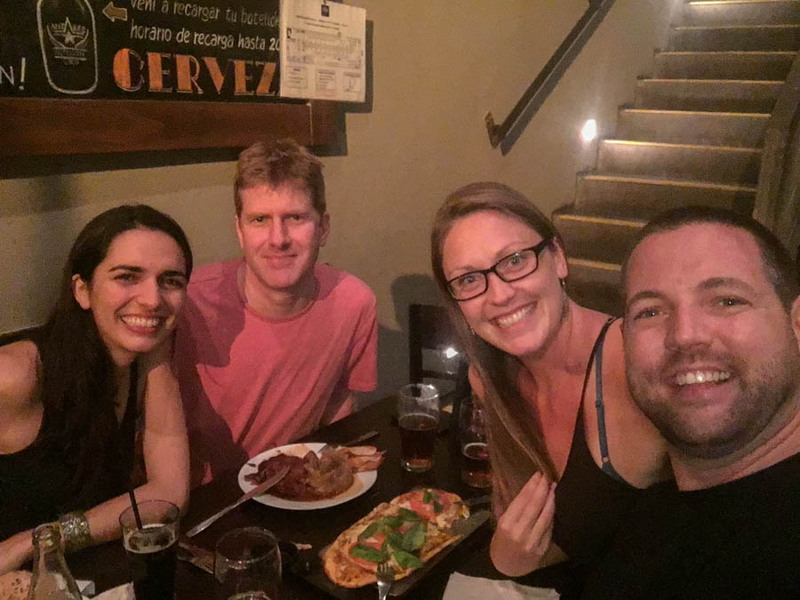 All you have to do is share Airbnb with your friends. When someone signs up using your code, they’ll get $25 and you’ll get a credit as well. How cool is that? It’s kind of like a pay it forward type scenario. 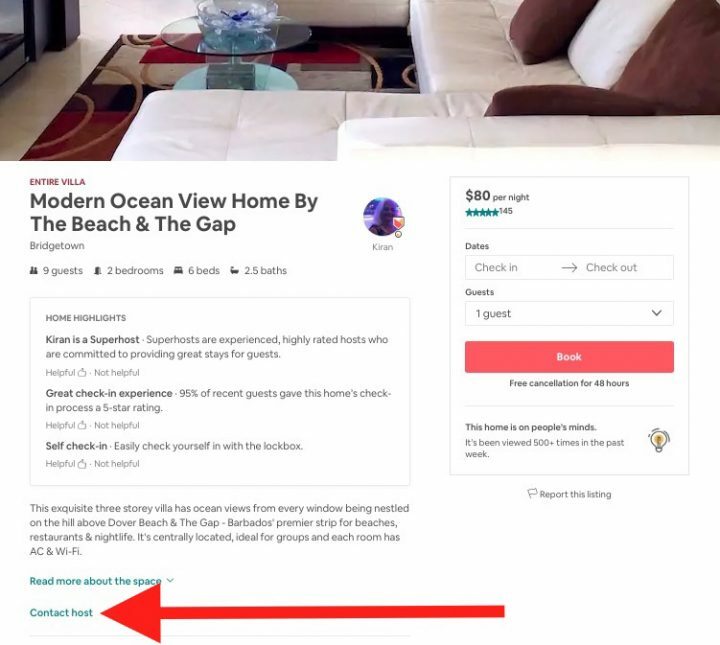 To give your friends an Airbnb coupon and to get an Airbnb credit yourself, you simply have to login to your account, hover over your profile picture in the top right of the screen and click “Refer a Friend” and then share that link with your friends. 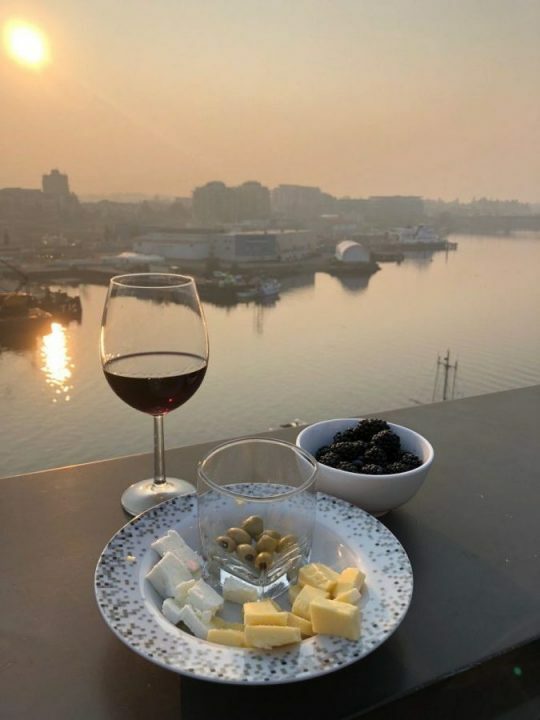 While using our coupon code will give you $25 USD instantly, if you’re sharing this link, you’ll have to wait until your friend actually books a trip before you’ll get your travel credit. Now that you’ve received your $25 – $75 Airbnb credit, you can start browsing the platform for the perfect Airbnb property for you. 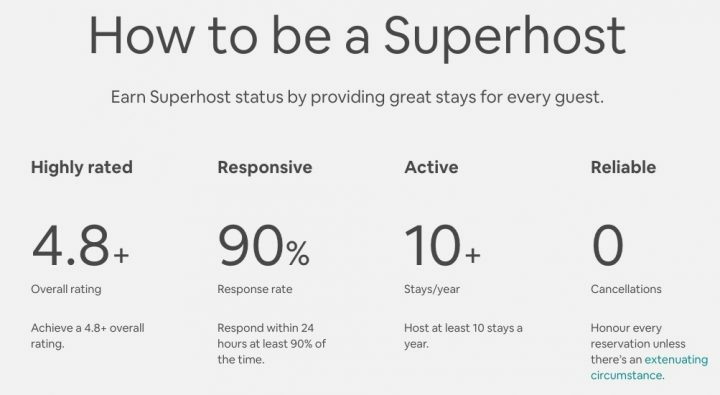 It’s worth noting that while we do recommend contacting hosts to ask for an Airbnb discount, you may find that they’re so busy they don’t feel they need to give you one. Still, if you use our Airbnb coupon, you’ll get your $25 off which will help. 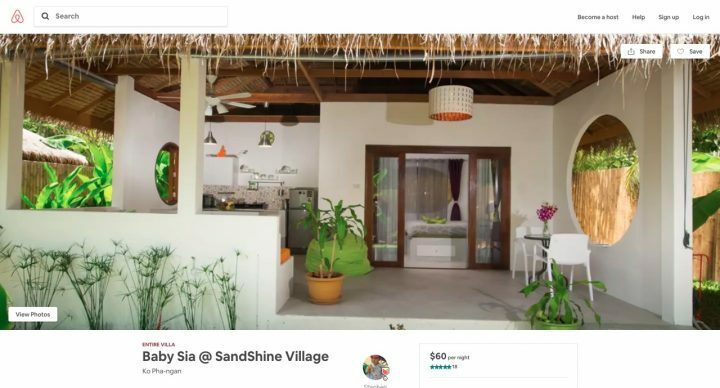 Baby Sia Villa Koh Phangan: This little place is a great value at just $60 / night (if you sign up as a host, your $75 Airbnb coupon code will cover more than the first night free), and it just looks so cool. 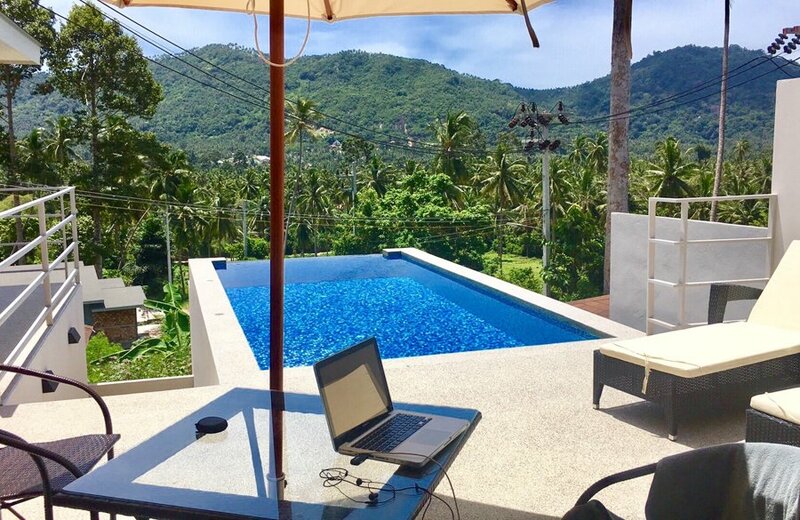 There are so many things to do in Koh Phangan and we’ve always wanted to return to the island for some R&R time and I think this budget villa would be the perfect place. 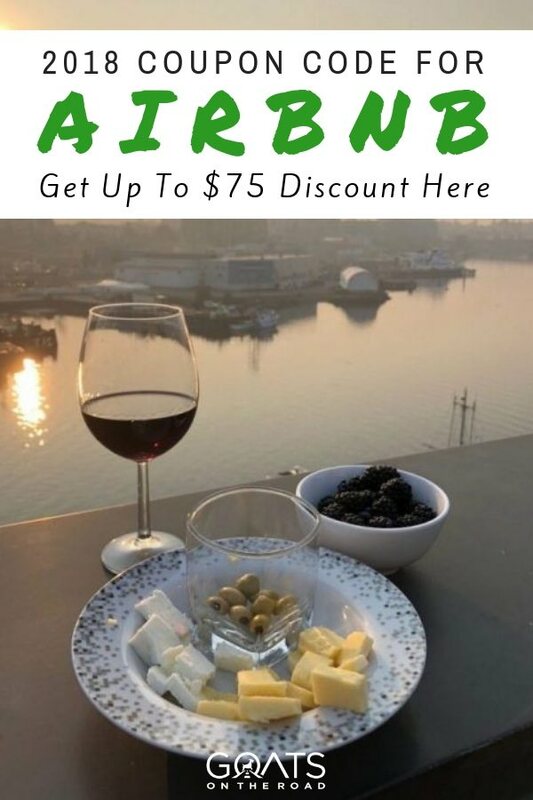 Make sure that you click the button below to get our special $25 Airbnb coupon and if you want to get a $75 Airbnb discount, you can start hosting yourself. 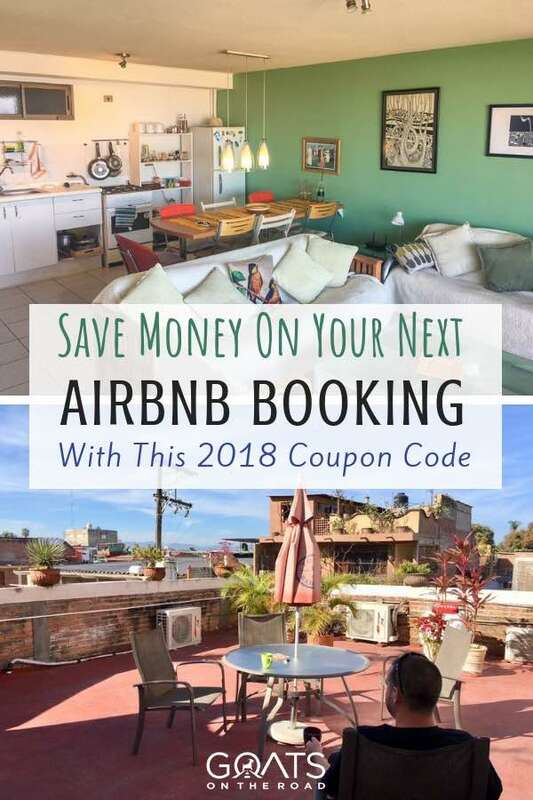 The post Airbnb Coupon Code 2018 – Up To $75 Airbnb Discount appeared first on Goats On The Road.